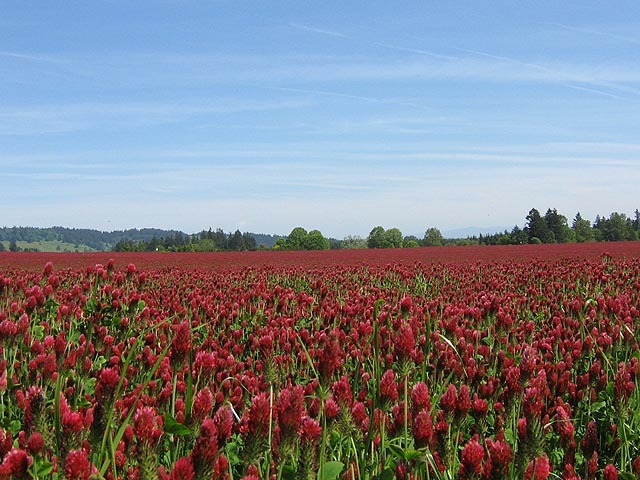 A new report on Wilsonville, Oregon real estate is now available. Released by Ticor Title Company, the survey includes home price information and much more. 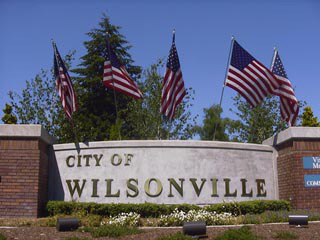 View this entire new report on Wilsonville area real estate here.